Wisconsin’s Premier Commercial Concrete Contractor Company. 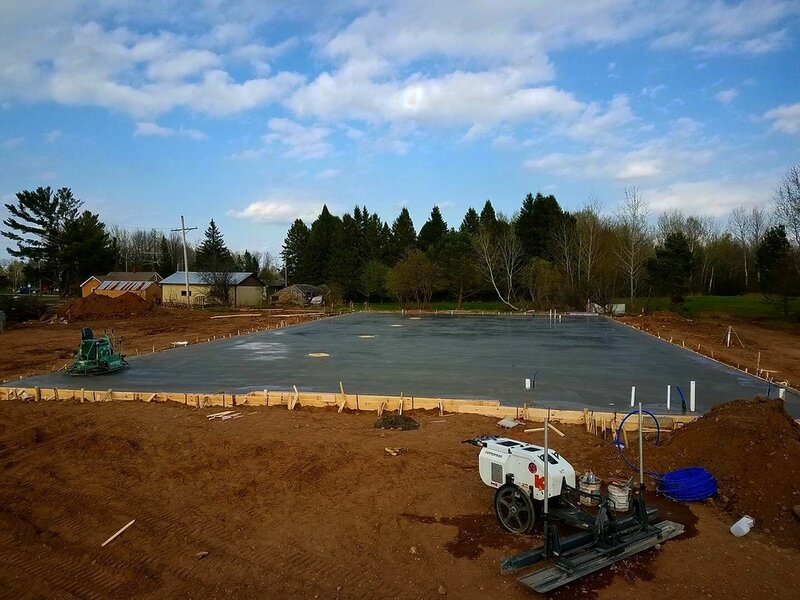 If you are looking for a commercial concrete contractor in Wisconsin you can trust in Spencer Concrete. Commercial concrete contractor services for the following Wisconsin cities: Appleton WI 54911-54915, Green Bay WI 54144-54229-54301-54302, Oshkosh WI 54901-54904, Oneida WI 54155, New London WI 54961, De Pere WI 54115, Menasha WI 54952, Kaukauna WI 54130, Little Chute WI 54140, Shawano WI 54166, Clintonville WI 54929, Waupaca WI 54981, Freedom WI 54131, Kimberly WI 54136, Hortonville WI 54944, Dale WI 54931, Seymour WI 54165, Larsen WI 54947, Combined Locks WI 54113, Omro WI 54963, Weyauwega WI 54983, Pulaski WI 54162, Winneconne WI 54986, Wrightstown WI 54180, Shiocton WI 54170, Royalton WI 54983, Black Creek WI 54106, Manawa WI 54949, Sherwood WI 54169, King WI 54946, Bonduel WI 54107, Iola WI 54945, Bear Creek WI 54922, Butte Des Morts WI 54927, Fremont WI 54940, Embarrass WI 54933, Cecil WI 54111, Nichols WI 54152, Scandinavia WI 54977, Ogdensburg WI 54962 and Big Falls WI 54926.